A music store has to be more than just shelves and boxes. When you're selling the greatest feeling on Earth, there's no substitute for passion and knowledge. That's why our associates are music-lovers themselves, with the background they need to talk to you on your level. We're ready to help whether you're a beginner or a pro, with an impressive selection of new and used gear waiting for a home. Our open floor policy means that you can try out any item you're interested in, so drop by in-person to get started or give us a call at 847-658-6981 if you'd like to learn more about what we do. 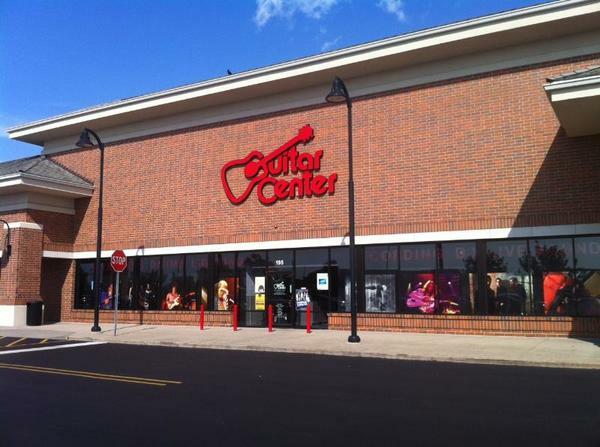 Guitar Center Algonquin provides comprehensive guitar repair services for the Algonquin area. Our repair technicians are as passionate about your guitars and basses as you are, and we have the experience needed to keep them performing at their best. Whether you need a quick adjustment to make your guitar easier to play, or a complete guitar rebuild, we have the tools and know-how to take care of your instrument. 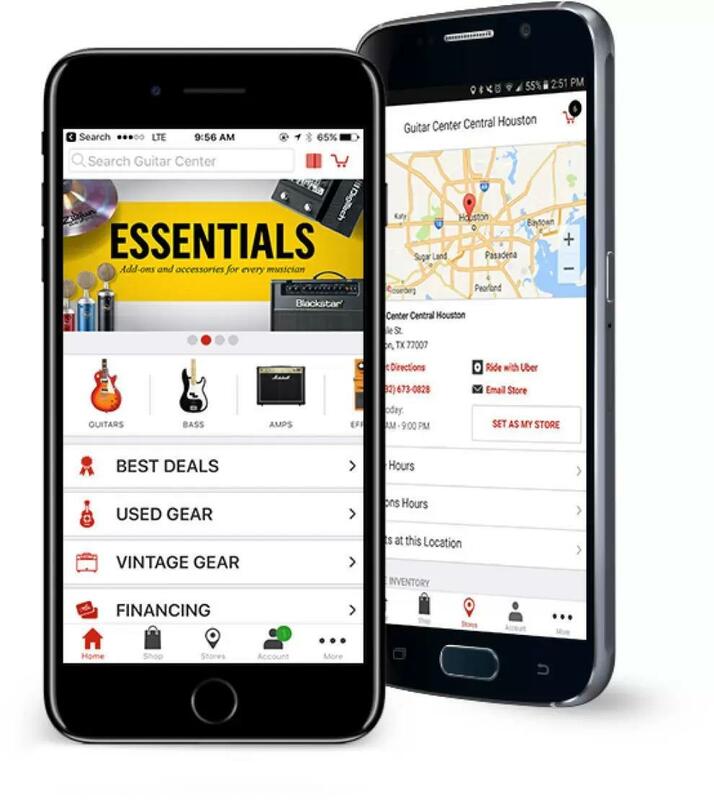 Guitar Center Algonquin can also help build a maintenance plan that fits you and your guitar or bass needs, including custom setups, restrings and more. We also take care of fret repairs, hardware and pickup installations, upgrades and customizations, bone and graphite services and more. May 18th, 2006, was a great day for Chicagoland - it was the day that Guitar Center Algonquin first opened its doors. Since then, we've been proud to deliver great service and expertise to one of the most musically-storied areas in the country. Located near the intersection of Algonquin and Randall, our store is the go-to place for musicians in the northwest suburbs to come and check out the latest gear.First and foremost at Guitar Center Algonquin, we strive to give you the experience that Guitar Center is known for nationwide: big-store selection and prices with small-shop expertise and personality. From sales to repairs, our staff in each department is well-trained to cater to northwest suburban music-lovers. Our store is open every day of the week, so there's always a right time to visit even if you're on a busy schedule.